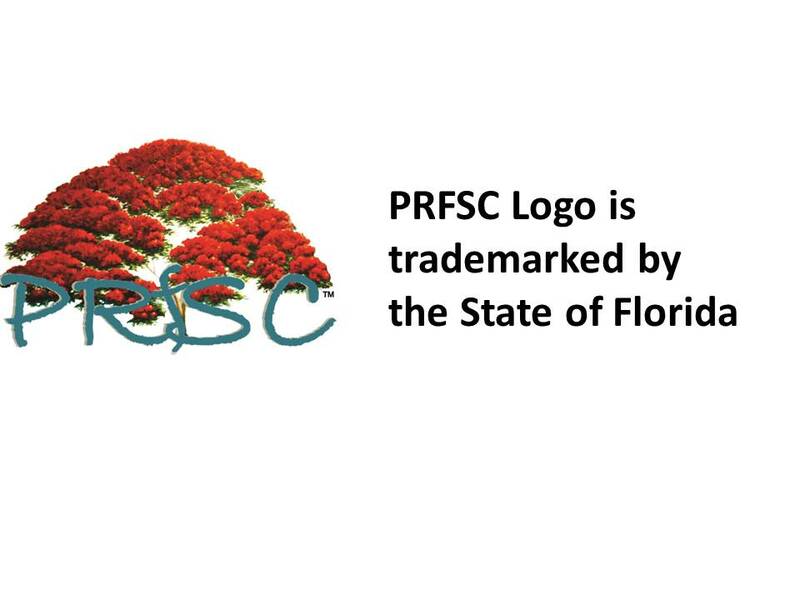 PRFSC is a civic group focused on 'making Poinciana a Better Place to Live'. We have been in existence since September 2008. We are proud of the projects we have been working on and the beneficial results which we have helped bring to the community. Facilitate communications between Poinciana residents and local, county, state and federal government officials to bring positive change to Poinciana. Help to educate the Poinciana residents about the environmental importance and preservation in the Poinciana Area.